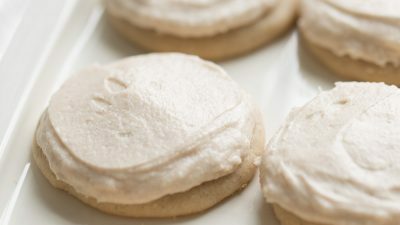 Incredible Cinnamon Sugar Cookies topped with Cinnamon Frosting made with butter, oil, sugar, powdered sugar, eggs, cinnamon, vanilla and staple ingredients. 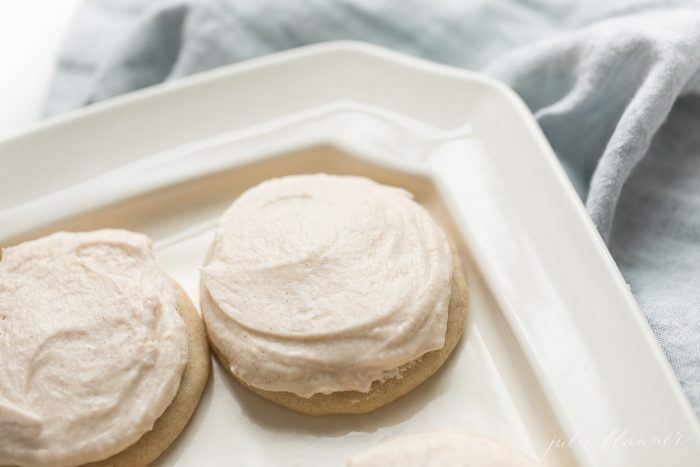 This Cinnamon Sugar Cookie Recipe is a blend of a snickerdoodle and sugar cookie that you’ll make time and time again. I know I should save the best for last, but it’s all relative because who can choose between 5 new fall infused recipes! In preparation for Fall Cookie Week, I send dozens of cookies to friends, family and neighbors to see which new cookies make the cut. Everyone had a differing opinion this year, but these Cinnamon Sugar Cookies are my personal favorite. 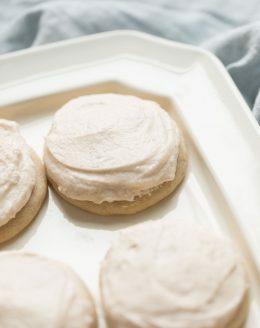 Sometimes I have a recipe that I can’t for the life of me figure out why others aren’t making, and that’s my Melt in Your Mouth Sugar Cookies. They’re so incredible I decided to give them a little cinnamon twist for fall. 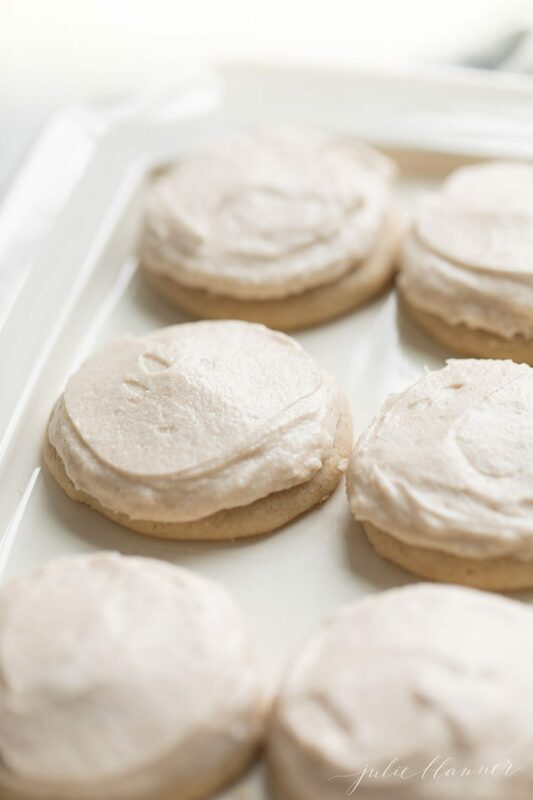 These aren’t your Grandma’s Cinnamon Sugar Cookies and snickerdoodles don’t have anything on them! 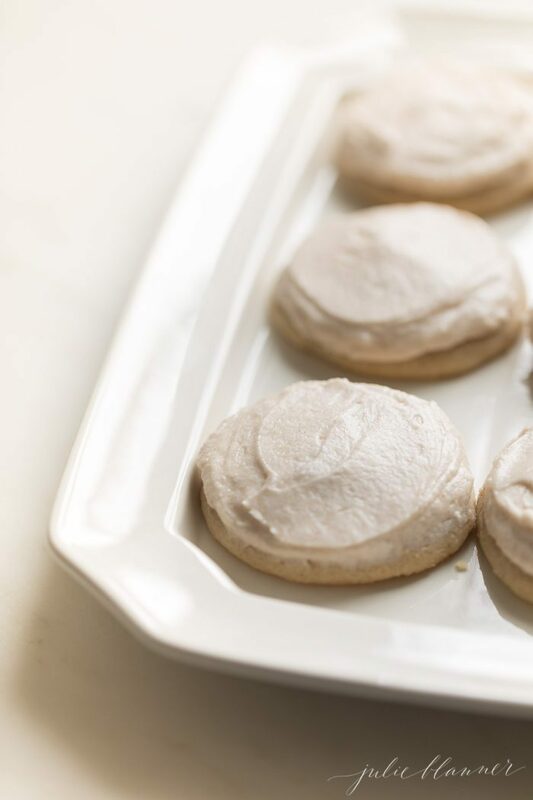 They melt in your mouth with a lush buttercream that will have you dreaming about them. They’re soft, buttery and flat out irresistible. I dare you to just eat one. 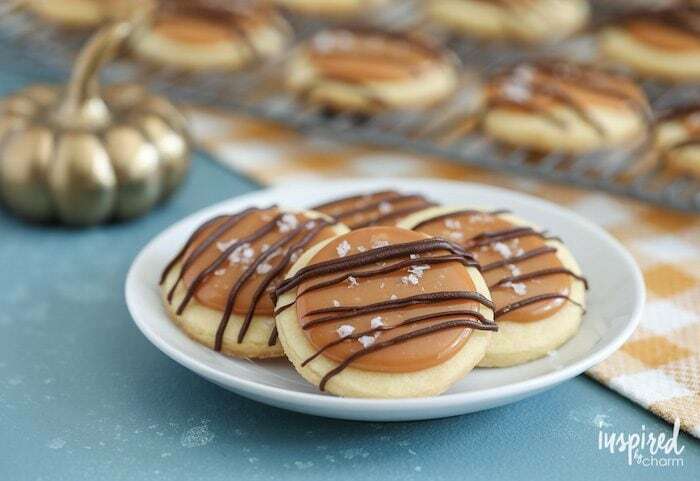 If you’re anything like me and love salted caramel everything, you’re going to love Michael’s Salted Caramel Shortbread Cookies! When you stop by, tell him I said hello! He not only makes the best cookies, but he always manages to make them look so beautiful, too! It’s easy to get lost in his site filled to the brim with easy recipes, entertaining ideas, diy’s and home decor. 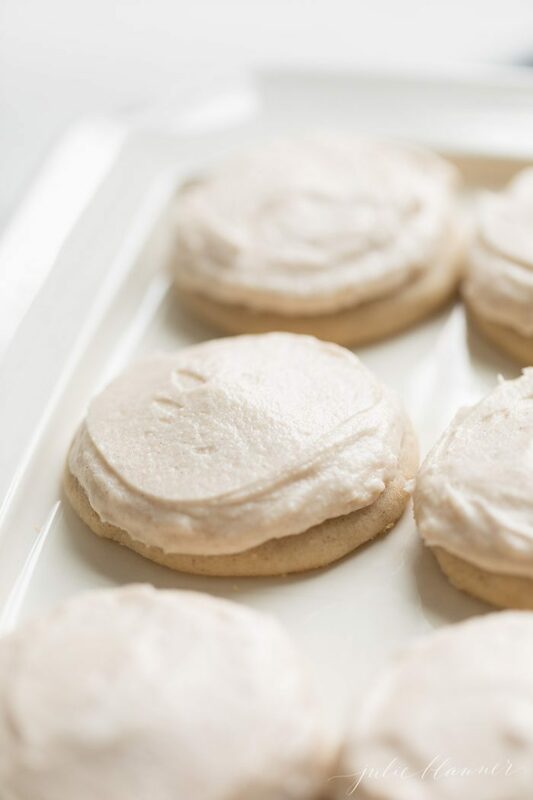 Incredible Cinnamon Sugar Cookies topped with Cinnamon Frosting made with butter, oil, sugar, powdered sugar, eggs, cinnamon, vanilla and staple ingredients. 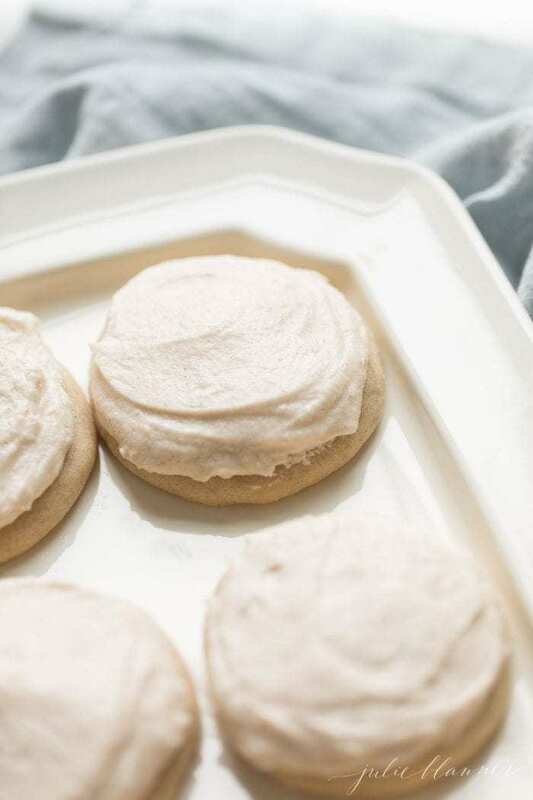 This Cinnamon Sugar Cookie Recipe is a blend of a snickerdoodle and sugar cookie that you'll make time and time again. Combine butter, oil, sugars and cinnamon until smooth. Add flour, salt, cream of tartar, and baking soda. Refrigerate dough 1 hour. Preheat oven to 350 degrees. 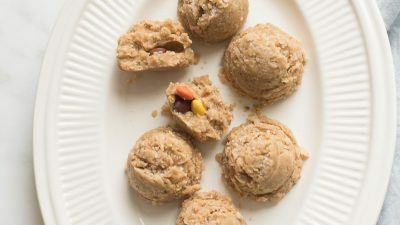 Roll /scoop dough into large balls and drop on cookie sheet. Bake 8-10 minutes watching carefully as to not over bake. Allow to cool. Ice with cinnamon frosting. Use parchment paper for easy cleanup. Don’t miss Day 2 of Fall Cookie Week! I LOVE me a frosted cookie!! These look and sound SO crazy delicious! Can’t wait to try this recipe! These are amazing! The frosting on these is everything! So good! Great. 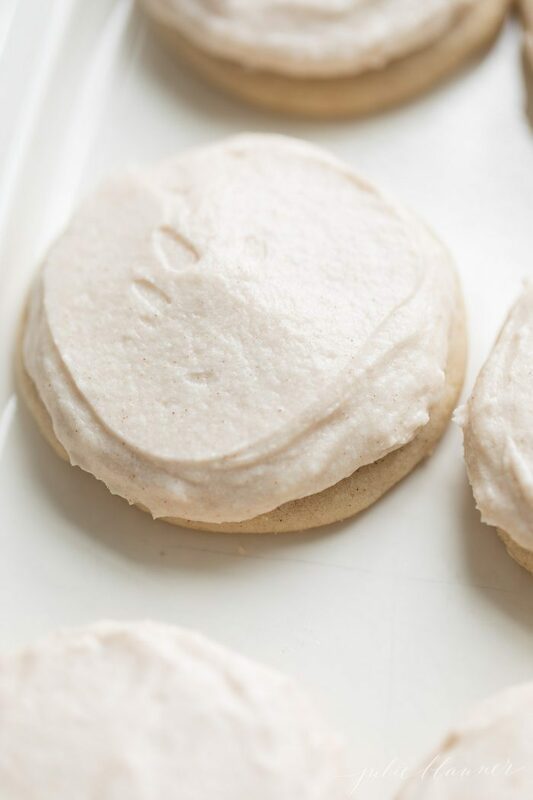 Now you have me craving some cinnamon sugar cookies! 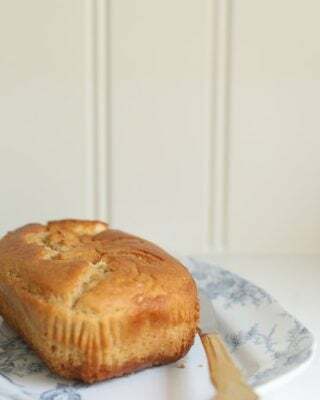 🙂 Such a great recipe! Cookie week? I’m gonna need more than a week! These look delicious! 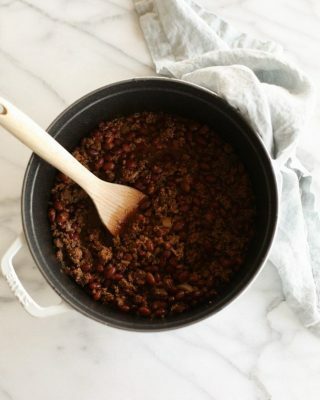 You can enjoy these recipes all fall, we just squeezed them into a week…you know, so we can squeeze into yoga pants! I’m literally drooling! 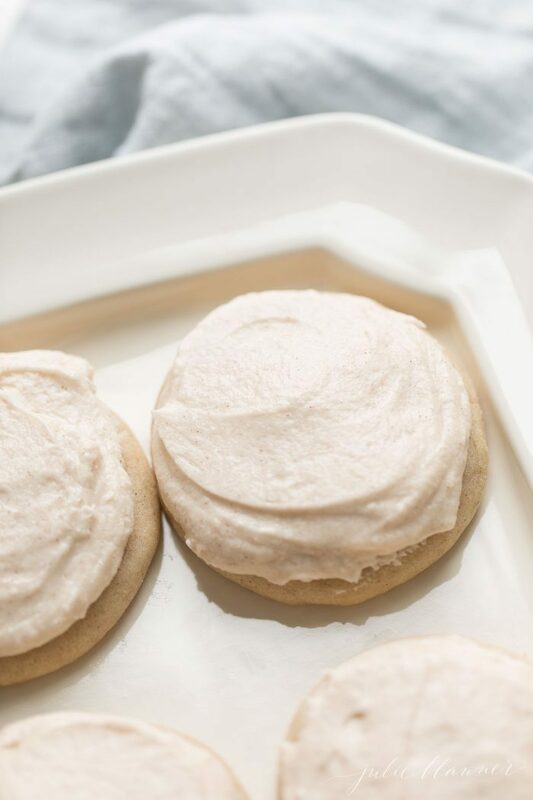 I can’t pass up a good Sugar Cookie recipe — can’t wait to try this recipe! Thanks! Okay i am honestly dying over these! Thank you so much! How are they without the frosting? 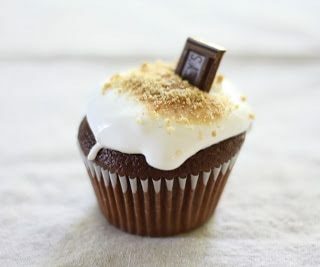 I’m just not a buttercream person, but I LOVE cinnamon! 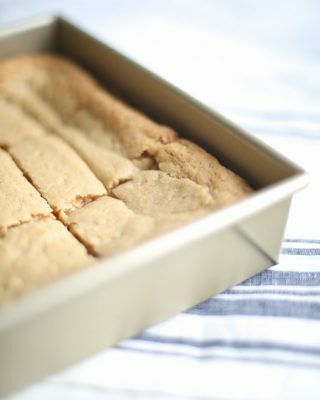 Still amazing – they’re really buttery and melt in your mouth good solo, which is why I shared the recipes separately. You can truly enjoy either way! These are Ah-Mazing! Cannot wait to make them again. Glad you enjoyed them as well! Your preference. I always use salt, but I love salt. Enjoy!